In April, French explorer Jean-Louis Etienne will set out on a 3,500-km balloon crossing of the North Pole between Spitsbergen and Alaska. A challenging mission that aims to gain new insights into this secret territory. Jean-Louis Etienne inside the gondola of a replica of his balloon. Credits: F. Latreille/Septième Continent. Jean-Louis Etienne certainly knows a thing or two about adventure and exploration, having crewed with French yachtsman Eric Tabarly on Pen Duick VI on round-the-world races in the 1970s. 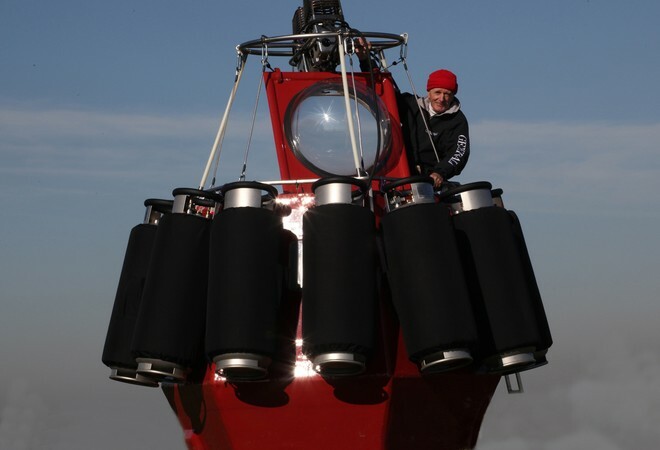 Jean-Louis Etienne will be flying in a hybrid Roziere helium/hot-air balloon. Credits: J.B. Epron/ôdouce. And as has often been the case with his previous exploits, Jean-Louis Etienne, the doctor-explorer, will be doing plenty of science aboard his Roziere balloon. “I will be acquiring continuous measurements of atmospheric CO2 and of Earth’s magnetic field using an absolute magnetometer supplied by CEA-LETI* and CNES,” he explains. This type of magnetometer could also be flown on the European Swarm satellite tentatively scheduled for launch in 2011. 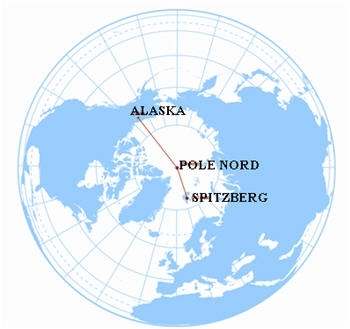 The expedition itinerary from Spitsbergen to Alaska. Credits: J.B. Epron/ôdouce. During his mission, Jean-Louis Etienne will also be helping CNES’s Calisph’Air educational project. He will be taking atmospheric measurements of aerosols and ozone throughout his two-week flight over the pack ice. Data will be used by participating schools to get pupils thinking about the role these elements play in climate dynamics. 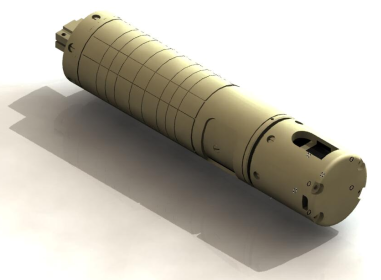 Magnetometer sensor supplied by CEA-LETI and CNES to measure Earth’s magnetic field. Credits: LETI. With his vast experience, Jean-Louis Etienne has proved in the past to be a clear-sighted and yet undespairing observer of the state of our planet. 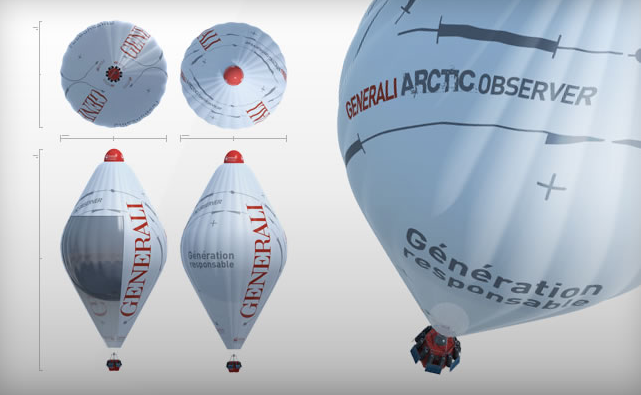 By choosing to overfly the Arctic sea ice in a balloon, he intends to add his weight to those who believe it is now urgent to protect possibly one of the most endangered regions of the northern hemisphere. The explorer is currently preparing for his mission. The Generali Arctic Observer expedition is scheduled to depart around 8-9 April as soon as weather conditions are right. * Electronics and information technology laboratory at the French atomic energy agency in Grenoble.